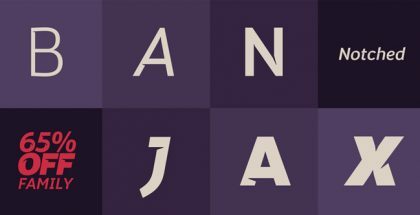 Monday typeface is a new modern font family that immediately brings us back to the 1950’s. 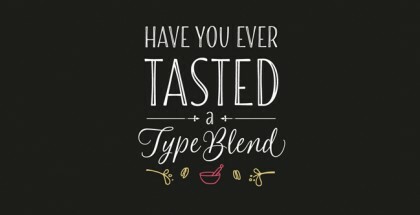 It is inspired by the works of that age and carries their spirit through the years with its unique brush lettering style. 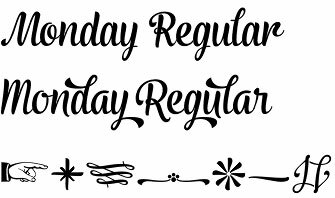 The Monday font’s bold and even heavy appearance, rich with swashes and ornaments creates feelings of friendliness and pleasance. It makes it perfect for use in different fields like packaging, logo and brand design, posters, etc. 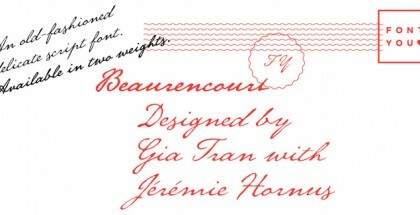 Monday script is supplied in two weights – Regular and Bold as well as with very interesting Ornaments set. 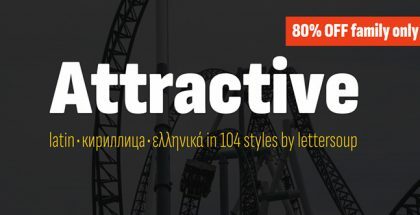 Those who use OpenType compatible software will enjoy the whole lot of extras it comes with – more than 650 glyphs including: stylistic alternates, contextual alternates, titling alternates, swashes, ligatures and lining figures. Monday typeface is designed by the very talented Finnish designer and illustrator Emil Karl Bertell. In fact, we could say that it is based on one of his previous releases – No. Seven. All in all it is another gem provided to us by Turku based Fenotype foundry and one more proof of the high value of the works of Finnish authors. We can only guess where their inspiration comes from – perhaps it is the beauty of the Finnish nature or the kindness of the people there, but their creations are always delightful and admirable as undoubtedly is the case with Monday script. 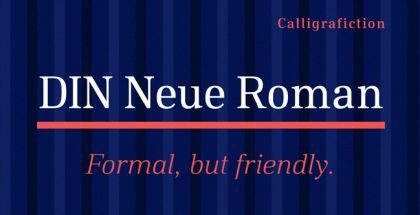 Get Monday typeface and enjoy its glamorous beauty!